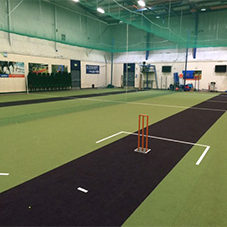 Matchplay 2 from Playrite was chosen by Action Indoor Sports as they needed a new, durable surface when hosting ‘The World Matters’ indoor cricket world cup. 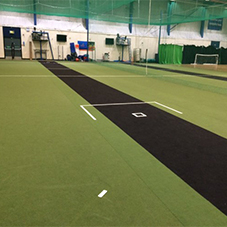 ‘The World Matters’ indoor cricket world cup features countries from all over the world, it was vital they made the right call when choosing the surface for the event. 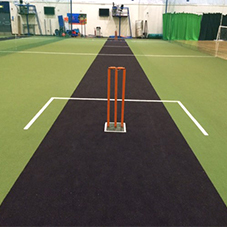 Matchplay 2 was chosen due its durable, low maintenance nature and its excellent performance in terms of both indoor cricket and other multi-sport applications. It was the best surface for ’The World Matters’ event and wouldn't limit the Centre for every other indoor use thereafter.